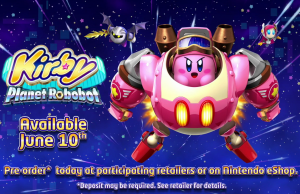 Overview Trailer of Kirby Planet Robobot. 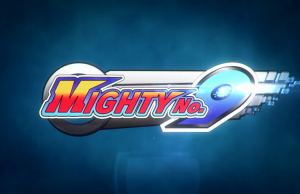 Ghosts ‘n Goblins Trailer of Monster Hunter Generations. 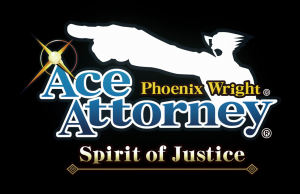 Spirit of Justice Announcement Trailer of Phoenix Wright: Ace Attorney. 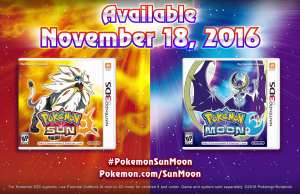 Starter Pokémon Reveal Trailer of Pokémon Sun and Pokémon Moon. 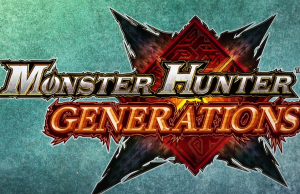 Okami Trailer of Monster Hunter Generations. 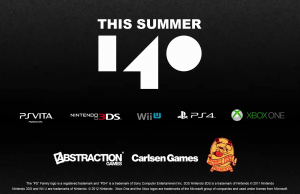 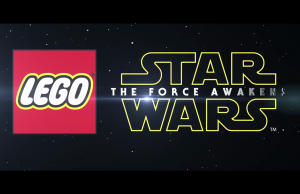 Announcement Trailer of 140 in 60fps. 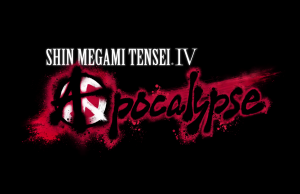 Announcement Trailer of Shin Megami Tensei IV: Apocalypse. 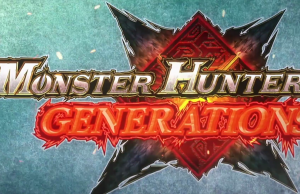 Style System Trailer of Monster Hunter Generations.